Are you planning a move or do you know someone who is? Now, at no cost, you can work with Realtors who share your values & in doing so you will help support Bud and Tara Shaver’s Pro-Life Ministry. Real Estate For Life (REFL) makes it easy for you to support Traditional Values. –Decide to purchase/sell a home or Commercial property anywhere in the World. -Call Real Estate For Life first, before you call a Real Estate Company (e.g., an Independent Broker, C-21, Remax, etc. ), and REFL will make the necessary arrangements to market your home. 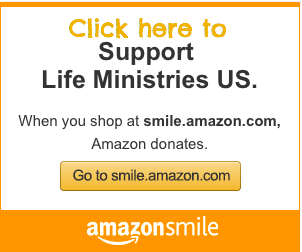 -One phone call to Real Estate For Life and you will be supporting pro-life efforts. 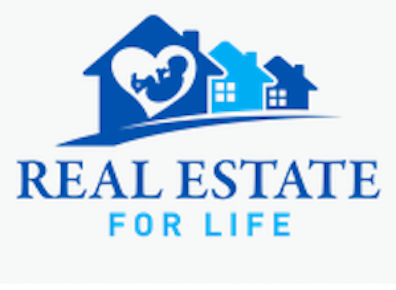 -With that one call, Real Estate For Life donates money already being spent on the services of a professional broker. Contact Real Estate For Life Today and mention that you would like to help support Pro-Life Missionaries Bud and Tara Shaver, Pro-Life Witness. It’s as simple as that!